In the pre-digital era, 35mm and other slides were among the most common ways of preserving family memories and other cherished mementos. If you have a big stack of such oldies just lying around, but no way of viewing them other than to put them against a light source, you will be pleased to know that you could revisit your old slides for a negligible cost. Buying an expensive projector doesn’t make any sense at this point because for that price range, or less, you could buy a digital converter. Intermediary solution would be to get a slide viewer so you can at least make a proper judgment if any of the slides are worth keeping. You can opt for an analogue or a digital solution, the basic analogue ones being the cheapest. On the other hand, if you want to do something more than simply viewing, you can opt for digital converters of all kinds of film slides and negatives. Here you will find some of the analogue solutions, as a step before you decide if you want to go the full digital conversion route. 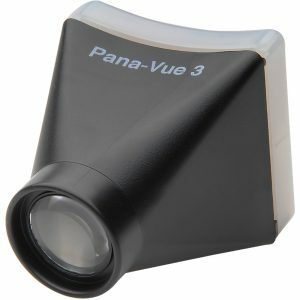 At under $10 Pana-Vue 3 is as basic as it comes – no electronics involved – it’s purely an optical gadget designed to accomplish one thing – view your slides so you can decide if they are worthy of keeping. As it holds no electronic components, you will have to provide your own light source, and the magnification is slight, but just enough. The device performs as advertised, it’s tiny at only 3.2 x 3.2 x 2.5 inches, and is cheap. The very basic first step for viewing old slides. However, there is one extra, unintended function that could be valuable to you and would save you quite a bit of cash if you often take photos in sunlight; you could convert the Pana-Vue 3 slider into an LCD viewing shader, making it much easier to accurately view the LCD screen in direct sunlight. Camera accessories like that are usually in the $50-$90 range. Compared to Pana-Vue 3, it’s a significant improvement, but for 3 times the price tag they could have included 2 AA batteries, which you will unfortunately have to buy. Like its basic, non-illuminating model, it too can only load one slide at a time. Although it also doesn’t come with batteries, this time you can opt for an AC adapter instead, which you can directly plug into an electric outlet. Depending on the frequency of its usage, it might be cheaper in the long run. Pana-Vue Automatic does allow you to view slides at much greater speed and clarity than the previous models, but you have to wonder – wouldn’t it make more sense to just buy a digital converter at this price range, and then decide which photos you want to keep? Unlike with all the previous Pana-Vue models, the MedaLight is capable of viewing not just the 2×2 slides, but also negatives and film strips. 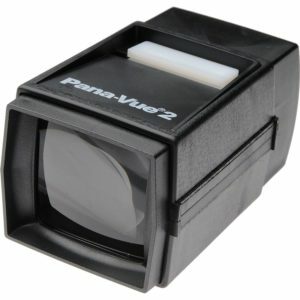 The price is higher than the Pana-Vue 2 but cheaper than the Pana-Vue Automatic. However, thanks to its higher 3x magnification and much better LED illumination that offers evenly distributed light, it is superior to Pana-Vue 2 in every way. It even comes with a cleaning microfiber cloth and 4 AA batteries, with an option to get a DC 6V 500mA, if you think you will use it for longer than the batteries would last. It is compact enough to be used hand-held, or completely hands-free if you place it on a table. The angle is just right; as if you were using a desktop microscope. 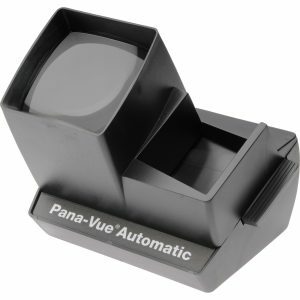 If you don’t mind the lack of an extended slide load capacity present in the Pana-Vue Automatic, the MedaLight just might be the best-buy slide viewer, as you never know if you will have just slides or negatives and film strips as well. An excellent combination of viewing quality and extended functionality. We are now fully immersed into the digital era. Everything is instant, everything is editable, and everything can be backed up for almost free of charge, while at the same time not occupying additional physical space. None of which can be said for the old film technology, in particular the old film slides. But it is even worse than that. The very materials from which the films are made of degrade over time, even in archive-grade professional institutions, which can only slow the ravages of time. Thankfully, digital technology once again comes to the rescue in form of slide converters, offering an affordable and speedy way to convert slides to digital. The main difference between the two is the processing procedure and the type of chemicals used. Negative film is processed using the C-41 chemicals, which results in true-to-life coloration and contrast. For the longest time this is why it was used by professional photographers, up until the digital era. The slide film simply refers to a color positive film, treated by E-6 chemicals, which are then mounted on a film holder, which then become – slides. 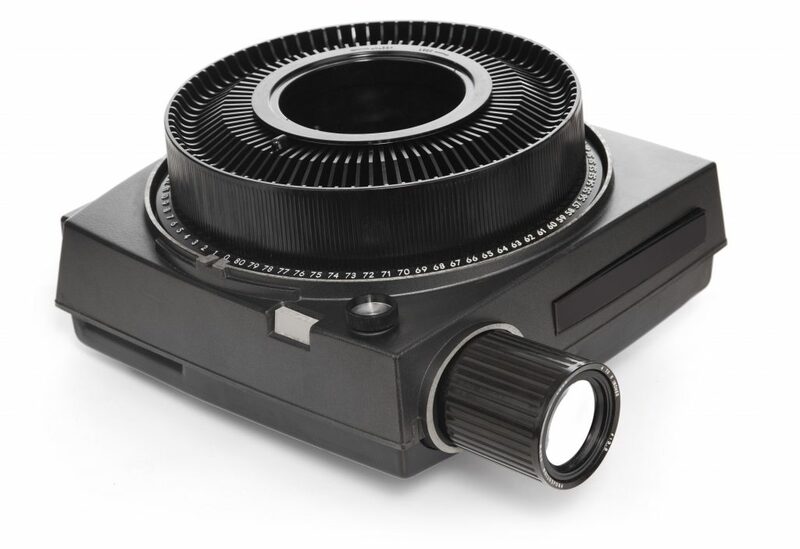 These can then be easily inserted into either special projectors or slide viewers. Additionally, you can use C-41 chemicals (for use on color negative film) on the color positive film. This trick, called the cross-processing, produced signature photos with vivid and saturated colors which you might have seen in the Lomographic brand. 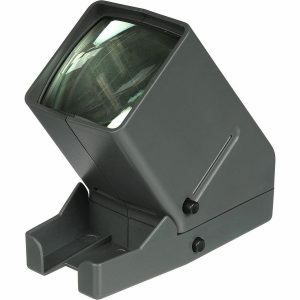 So, it is easy now to see the value offered in the MediaLight Negative and Slide Viewer. At this point, it would be more accurate to describe smartphones as ultra-mobile computers with phone functionality. It is no understatement to say that even the cheapest smartphones of today have more computing power than the bulkiest commercial computers just 15 years ago. If anything is understated, it is the term smartphone itself. And with such easily accessed computing power comes great flexibility when you combine it with a camera, which can then be converted to function as a scanner. If you own a decent smartphone, be it iPhone or Android, you now have an option to scan film negatives and convert them into editable digital photos: PhotoScan app for the Android platform, and FilmLab app for both iOS and Android. The flexibility of digital technology is amazing. We take it for granted all the time, but when you think about it, even the science fiction movies 20-30 years ago misjudged the power and extent to which digital technology will be applied. 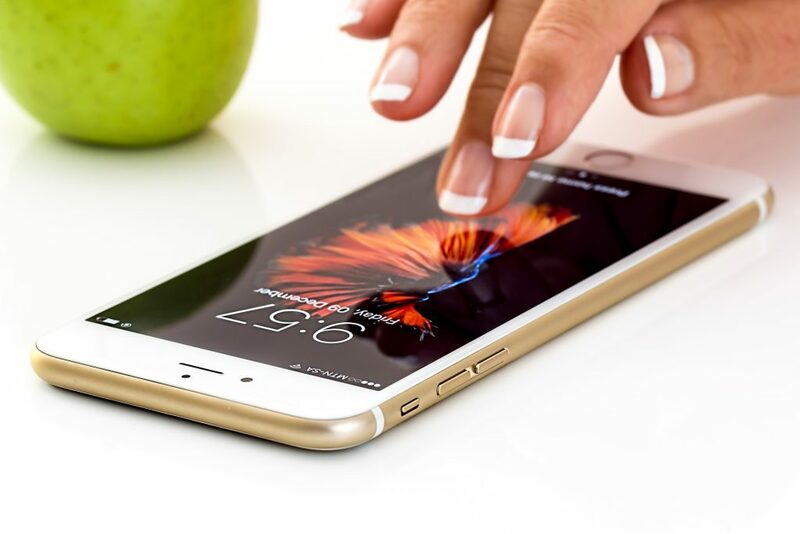 Be it smartphones, flatbed scanners, standalone digital converters, or simple and super cheap optical slide and negative viewers, you can cover your every need.